Teaching is characteristically a time poor occupation and no more so than in the modern classroom. In our efforts to deliver the entire curriculum (in a perfect classroom with well-behaved children who attend school nearly every day! ), we need to be clever about maximising the potential of learning in each lesson. Specifically, we need to reduce the need for different activities to teach different subjects, reuse a context to build deeper understanding and rethink how we can better link classroom learning to real world situations. Recycling provides us with just such an opportunity. 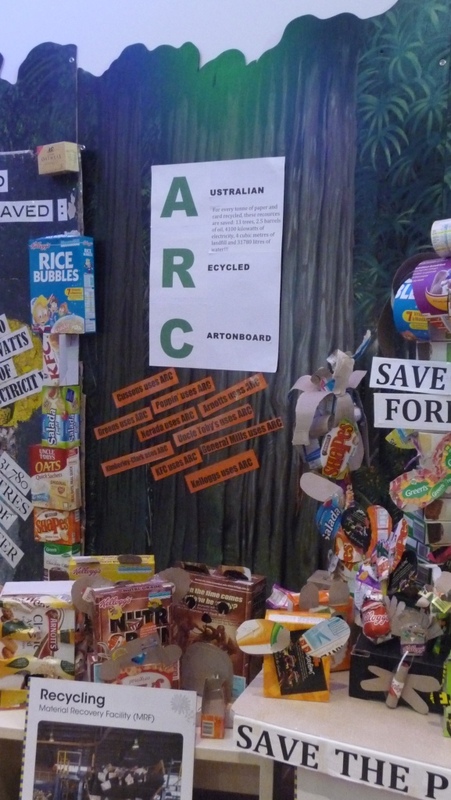 Recycling can be used as a way of delivering several aspects of the Australian Curriculum for Science, Mathematics and English and for technology Essential Learnings for a number of year levels. 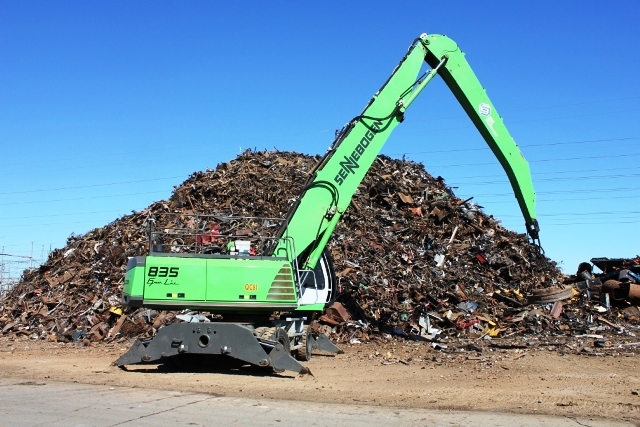 In a nutshell, the recycling process fosters the understanding of the properties of materials, physical and chemical change, magnetism, measurement, labelling, human impact on the environment and other living things, systems, design and resources. The opportunities abound for inquiry and analytical processes and to see real world applications for the use and influence of science, maths and literacy. 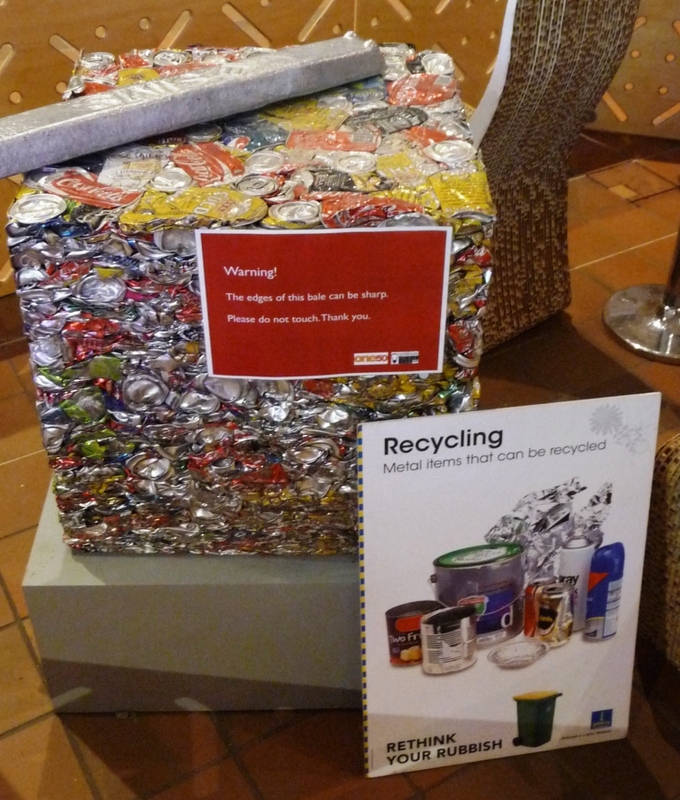 Queensland Museum teachers have developed a new resource in conjunction with external recycling partners. 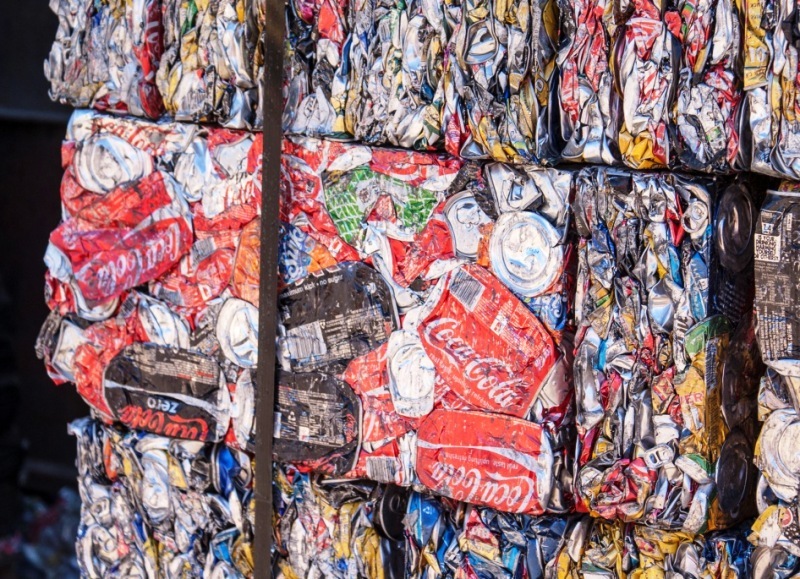 Recycling can be incorporated into a number of year levels, so we have not provided unit/ lesson plans but have instead provided the relevant curriculum links and the resources such as images and investigations which can be linked with existing planning. 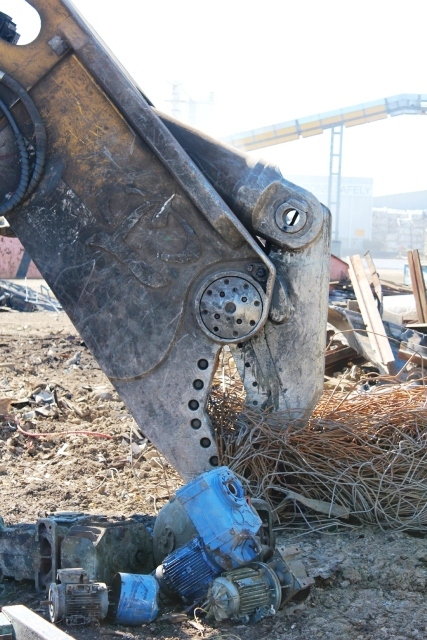 The resource includes images of recycling plants and processes which are not easily accessible to teachers and students and some investigation and activity ideas. We are just waiting for a content check from SIMS and the new resource will become available. It will be located in our learning resources/ resources/Australian Curriculum suite but we will notify you when the link is active. 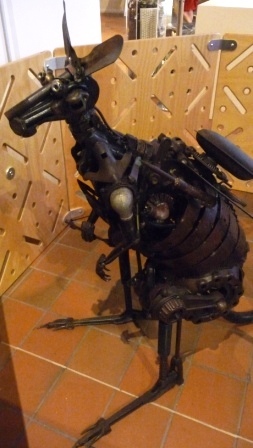 Queensland Museum and Sciencentre would like to thank SIMS Metal Recyclers, Brisbane City Council, Moreton Bay Regional Council Waste Services, Christopher Trotter (Artist) and Visy for their enthusiastic support of our recent Science of Recycling exhibit.